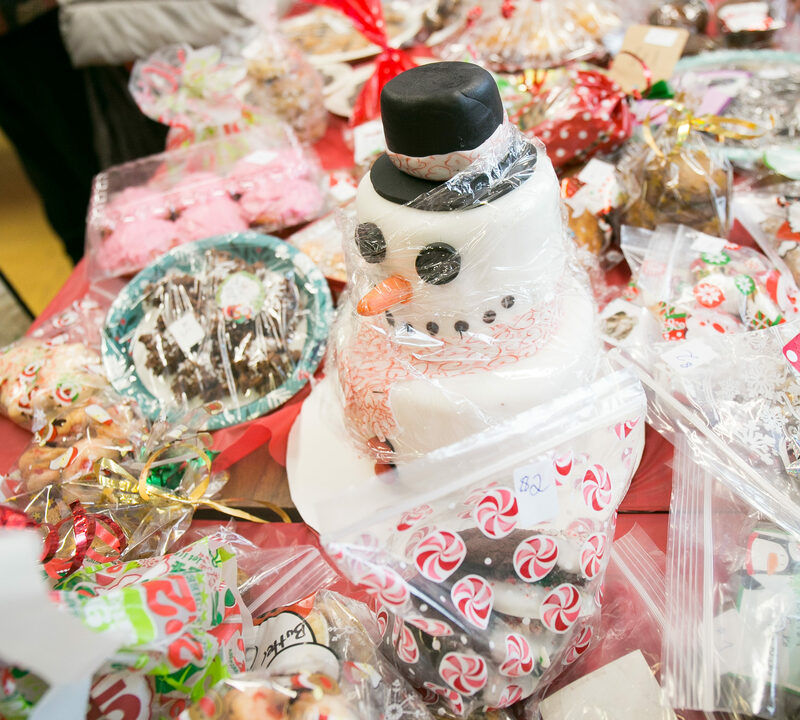 Join us for our 8th annual Paws for the Season Craft & Bake Sale, presented by Johnston Group! Do some holiday shopping at our Craft Sale in our Joyce Gauthier Behaviour and Training Centre. 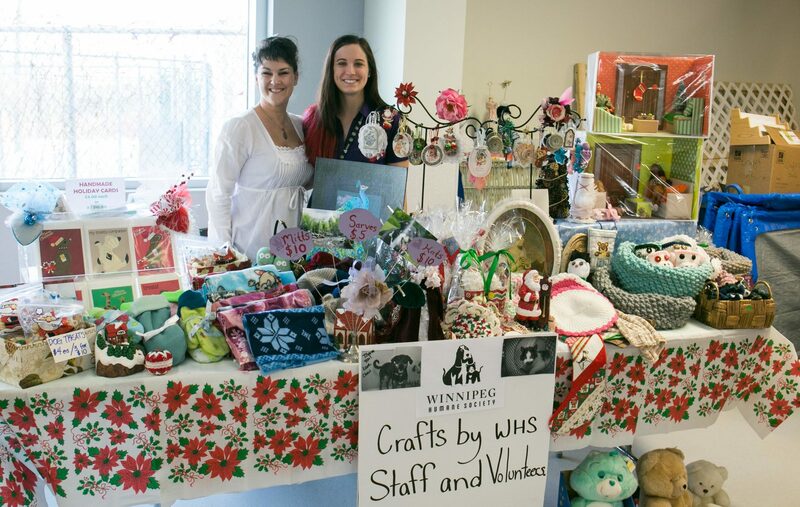 We have a variety of local, handmade crafters – there’s something for everyone on your list with 30 tables this year! And don’t forget to visit our Bake Sale to pick up some holiday baking made from our wonderful volunteers and staff members while you’re here. All proceeds raised go to care for WHS animals. Our 2018 event raised over $19,121 for the animals – the most ever! Make sure to bring a gift to leave under the holiday tree for animals who will call the WHS their home this holiday season. You can also purchase a gift to give from our Pet Store where all proceeds go to WHS animals too. so if you are not chosen for this year’s sale, you will be put on a cancellation list for this year and added to a contact list for future events. Our sale is filled with handmade and local products only. Donate baking and help raise $4,000 for WHS animals! Email events@winnipeghumanesociety.ca for a bake sale donation form. 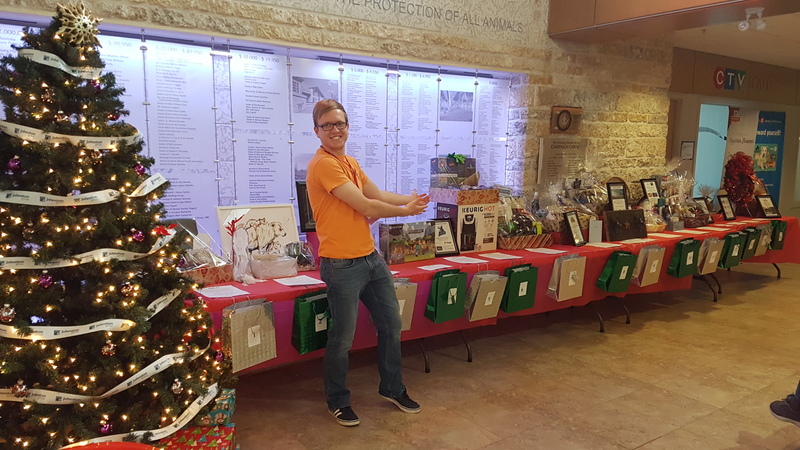 Make a donation to our silent auction and help raise $3,000 for WHS animals! Email events@winnipeghumanesociety.ca Your donation may qualify for a tax receipt.